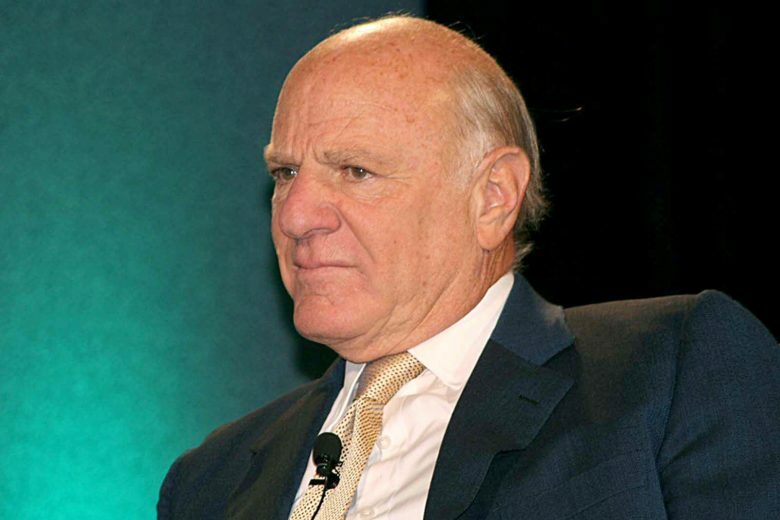 Barry Diller doesn't see the competition catching up to Netflix. Apple can try to compete with Netflix for video streaming subscribers, but Barry Diller says Apple and others are “fools” to chase Netflix. Diller, a studio executive turned tech entrepreneur, does not see any company gaining the number of subscribers as Netflix, which began building a base by sending DVDs of choice movies by mail.